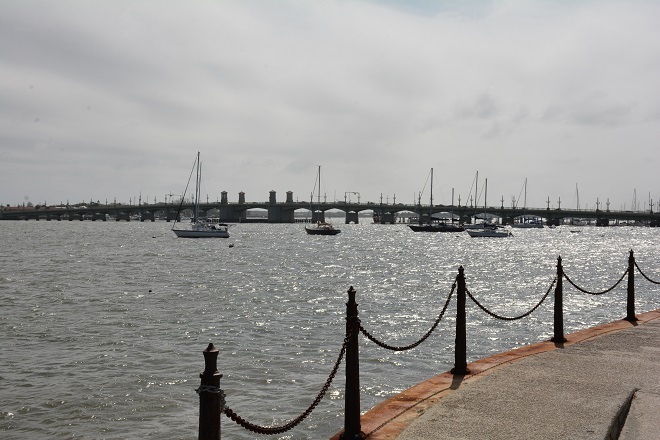 The Florida Department of Transportation is scheduled to begin a bridge rehabilitation project on the Bridge of Lions in St. Augustine. The rehabilitation project includes cosmetic improvements, cleaning, painting and electrical work. Astron General Contracting Co. Inc, was selected to complete the improvements in 320 contract days. To safely complete rehabilitation work lane closures will be allowed from 9 p.m. to 6:30 a.m. The Bridge of Lions will not be closed to complete this work unless unforeseen circumstances occur.